The first single, “Dreaming Of You,” is the No. 2 most added radio track this week. New York City (10 July 2014): With persistence, patience and passion, romance grows stronger, richer and sweeter each year and for 25 years, urban-jazz saxophonist Kim Waters has written, produced and performed chart-topping candlelight compositions that explore the excitement, exoticism and mystique of love. He will clank glasses on September 2 to celebrate the silver anniversary with the release of his aptly titled 20th solo album, “Silver Soul,” to be issued by Red River Entertainment. 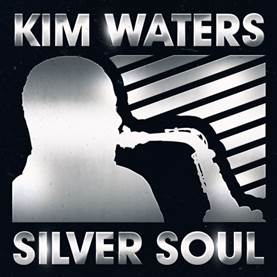 “Silver Soul” is most definitely an urban adult contemporary album with a wealth of R&B vocals and sultry grooves although almost half of the dozen cuts produced by Waters are instrumental numbers certain to woo his contemporary jazz fan base like the highly rhythmic first single with the grandiose hook, “Dreaming Of You,” is already doing. The tune showcasing his daughter Kayla Waters on piano was the second most added track on playlists this week according to BDS Radio. Waters isn’t a word man, but his melodies convey intimacy while redolent of ardor and seduction. In addition to playing most of the instruments on “Silver Soul,” Waters emotes using the voice of his impassioned sax – tenor, alto and soprano – employing his masterful command of the instrument to serenade with harmonic poetry and aural overtures. 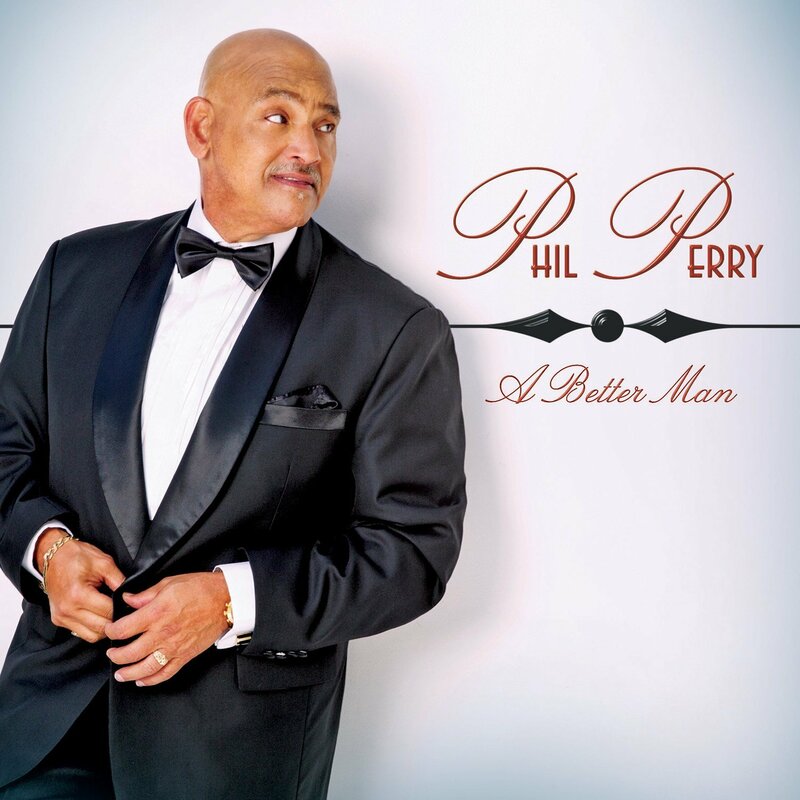 The album is comprised of eight songs that Waters wrote and a pair of R&B vocal tunes that he co-wrote: “Anything You Need” featuring Waters’ wife, Dana Pope, and “Laying Beside Me” spotlighting crooner Eric Roberson. A tandem of compelling covers – a soprano sax take of John Legend’s hit “All Of Me” and “Fireflies,” illuminated by a stunning lead vocal by Zendaya – completes the session. “’Silver Soul’ is really a thank you to my audience that has been with me thus far throughout my 25-year musical journey as a recording artist. I took my time writing the material because I wanted it to be an album of hits with every song sounding like a single,” said Waters, who will tour through the end of the year in support of the disc playing headline shows with his band and on a variety of all-star package dates with the likes of Grammy nominee Maysa, Nick Colionne, Brian Simpson, Marion Meadows and Phil Perry. Love and romance has been Waters’ muse throughout an accomplished recording career that began with 1989’s “Sweet & Saxy.” The Maryland native has thrived becoming a staple on the urban-jazz landscape with a deep catalogue that boasts 14 No. 1 singles, four No. 1 albums, 16 Top Ten singles and crossover sets that have logged time on the Billboard 200, urban, contemporary jazz, Heatseekers and Top Independent Albums charts. For more information, please visit www.KimWaters.net.